It’s time to take the next step on your faith journey. 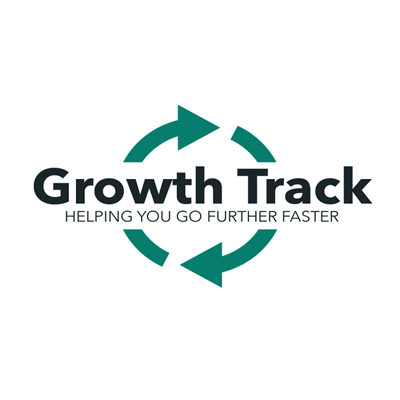 The Christ Covenant Growth Track equips you to follow Jesus, connect to the church, discover your purpose, and then make a difference with your life. Please register online or send us an email at info@christcov.net to reserve your spot. Childcare and snacks are provided.